Tile floors are a low maintenance choice that offer beauty to your home as well as durability. However, even tile flooring requires a certain amount of maintenance. The professionals at Agape Carpet Color Restoration offer tile and grout cleaning to keep your tile floors maintained with their original beauty. 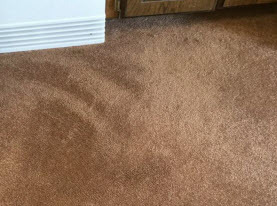 Popular cleaning tactics like toothbrush cleaning for your tile and grout doesn’t hold a candle to the clean offered by the professionals at Agape Carpet Color Restoration. Not only is cleaning your tile with a toothbrush time consuming and hard on your knees, but it can damage your grout while it still doesn’t give you the cleanliness that you need. When our team of technicians are done with the cleaning process, there will be no contaminants left in the porous surface of your grout or tile. The process is so subtle that you may not even notice how dull your tile flooring is with time. The grime that slowly starts to build up will take away the shiny finish of your tile flooring. 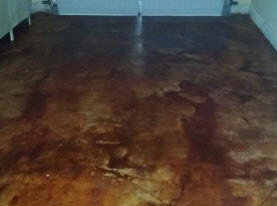 When you have your tile flooring professionally cleaned, you will see that shine restored to your flooring. Dirt and grime that accumulates in the grout and on your tile flooring can cause damage if they aren’t removed. 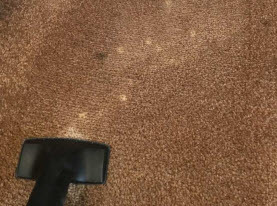 Removing these contaminants from your flooring will extend the life of your floors as well as offer a deep clean. 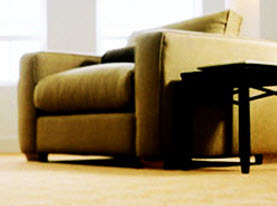 Agape Carpet Color Restoration offers a quality clean that you won’t find anywhere else. Call us today for your ceramic and porcelain tile and grout cleaning needs!